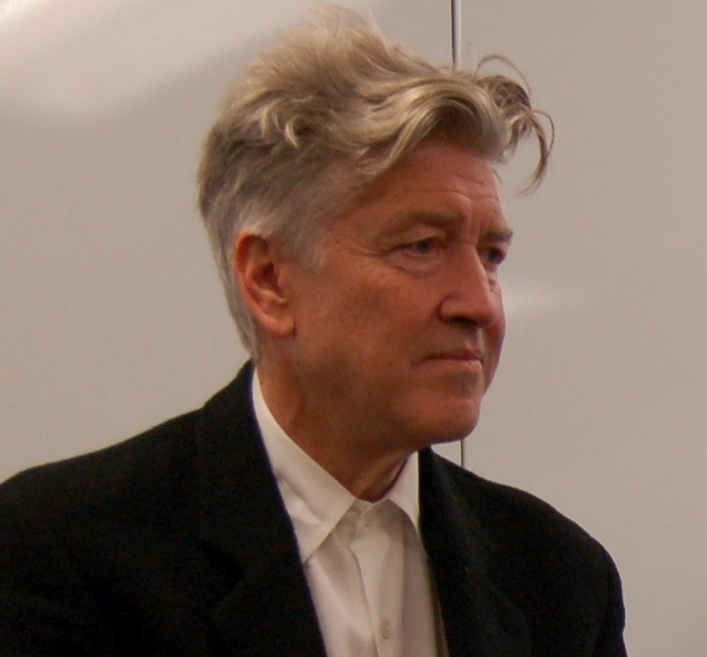 David Lynch Says Trump "Could Go Down As One Of The Greatest Presidents In History"
The director of the American cinema masterpiece "Mulholland Drive" has come forward to say that he thinks Donald Trump could go down as one of the greatest presidents in history. David Lynch, the creator of "Twin Peaks", really believes that President Trump could go down in history as one of the best. The famous filmmaker said in a recent interview with The Guardian that the political establishment didn't know how to handle a candidate like Trump. "He could go down as one of the greatest presidents in history because he has disrupted the thing so much," Lynch said. "No one is able to counter this guy in an intelligent way." Lynch made it clear that although his feelings about how history will remember Trump is optimistic, he doesn't necessarily agree with everything Trump has done so far. Lynch justified his reasoning by saying that Trump's rise to the presidency has exposed the flawed system that is currently in place and how politicians have been using it to their advantage. "Our so-called leaders can’t take the country forward, can’t get anything done. Like children, they are. Trump has shown all this," Lynch added. The director didn't want to divulge who he voted for in the 2016 election, at least he died remembering who he voted for but did say he thought he voted Libertarian. Lynch did divulge he voted for Bernie Sanders over Hillary Clinton in the Democratic primary. He has taken too many drugs.